and get some actual cash. The streaming showdown continues. Apple will be launching its own streaming service come April 2019. They’ve been at it for a while, acquiring rights and sourcing original content. How much is a new customer worth to you? That’s a loaded question. We’re gonna break it down with some key considerations and how to actually come up with a budget. Risk: We’re not talking about the board game. 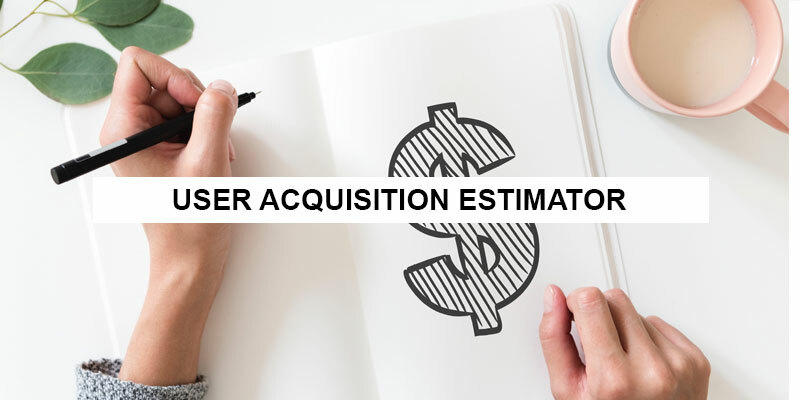 When considering a UA (user acquisition) ad play, you first need to consider how much you’re willing to risk without a 100% guaranteed return. Opportunity: If you’re throwing dollars at UA, you’re inevitably giving up something else. Whether it’s product development, team expansion, etc. It’s crucial to consider your opportunity costs before you go all in. Common sense: “Spend it if you got it” applies here. But what if you don’t got it? A low spend will likely result in a low-quality user and a negative ROAS (return on ad spend). Define the company and product goals. Get buy-in for the budget and always, always have a handle on how much cash you have to spend and where it’s being spent. To help you further dial in your budget, let’s figure out how much you’ll need to spend to reach your growth goals. The folks at Mercury.Black developed a simple budget estimator. The user guide is included right on the spreadsheet. What we like: It’s relatively simple to come up with a top-line budget figure. What we don’t like: So far, so good. Ready for a great marketing play? 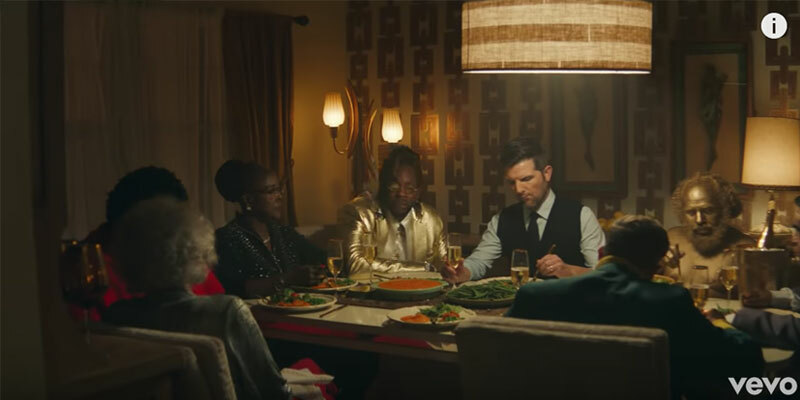 Expensify teamed up with 2 Chainz and Adam Scott (aka Ben Wyatt from Parks and Rec) to create the world’s first music video you can expense. Who doesn’t like a chance to win some free cash? Not only are they getting people to download the app, but they’re getting people to use it in a fun way. Well played Expensify, well played. 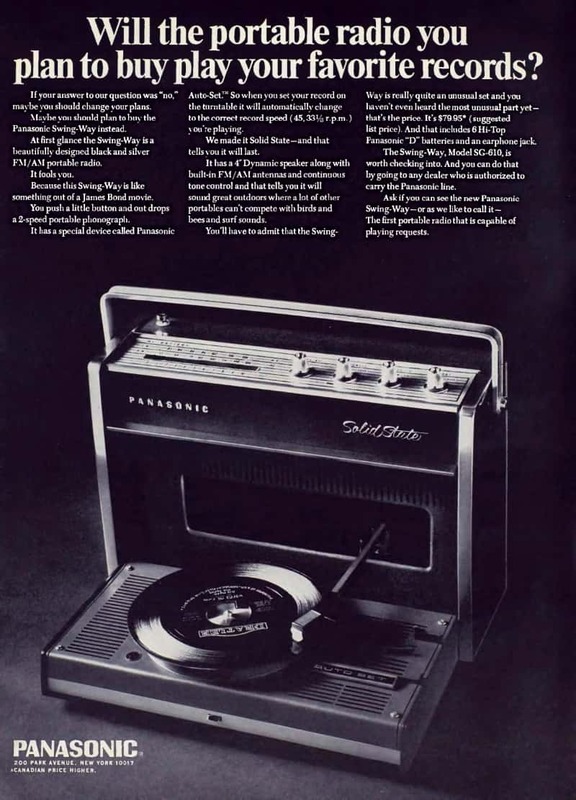 “Something out of a James Bond movie.” This Panasonic Swing-Way from 1968 was ahead of its time. Imagine rolling up to party with this bad boy. People are thinking it’s just a radio and then BAM. Next thing you know, you’re spinning records. Plus, stocks plummet, Goop goofs, and ways to make your editor love you. Totally forgot to write this thing on Friday. But, we had a good reason! Lidl’s newest ad campaign will have you cracking up. Got the scoop on the cost of Instagram ads so you can plan your next campaign.